It's A "Take One More Shopping Bag" Kinda City! Delhi is a shopper’s paradise. It’s no secret that you can keep on shopping in Delhi until your hands and shoulders hurt from carrying those shopping bags but it won’t burn a hole in your pocket. 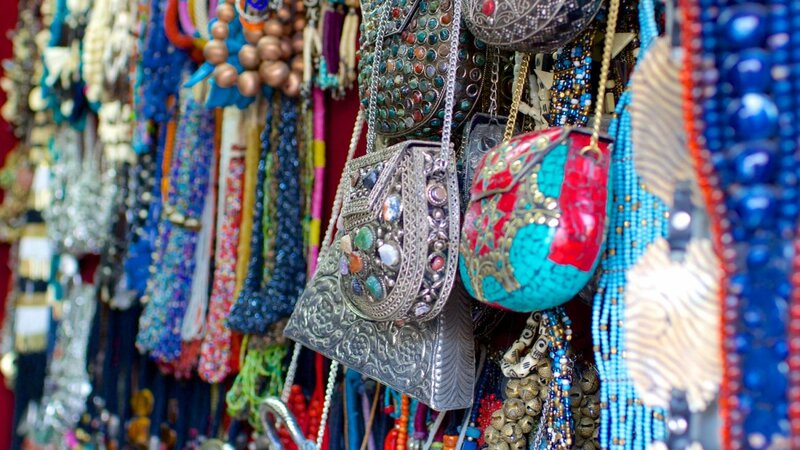 These local markets of Delhi will work their magic on you even if you do not consider yourself a shopaholic. 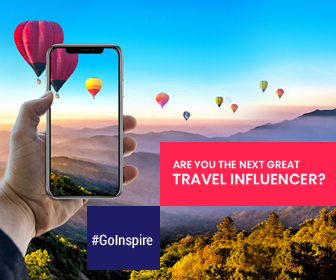 In the next few minutes of entering into these markets, you will find yourself transforming into a shopaholic (at least for the next few hours). 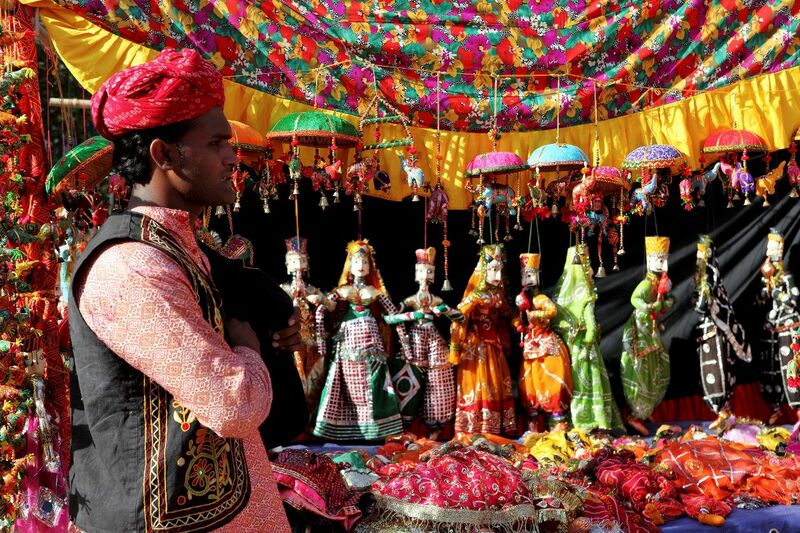 Dilli Haat is one of the most popular markets in Delhi. It looks like a traditional weekly village market with shops in thatched roof cottages. 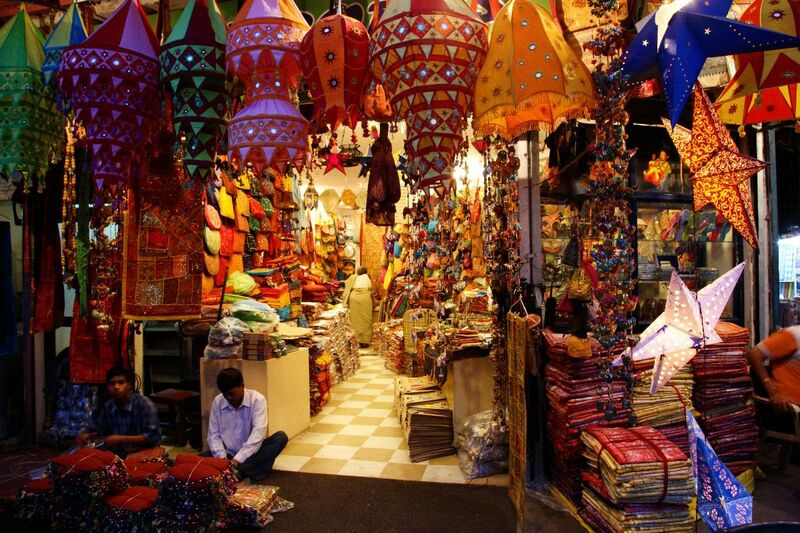 Its traditional ambience makes it a great place to shop along with a huge array of handicrafts and food from different parts of India. Apart from shopping, you can also enjoy cultural and music performances. It is open every day from 11 am to 10 pm. You can buy handicrafts and artifacts of different regions of India at a reasonable price. 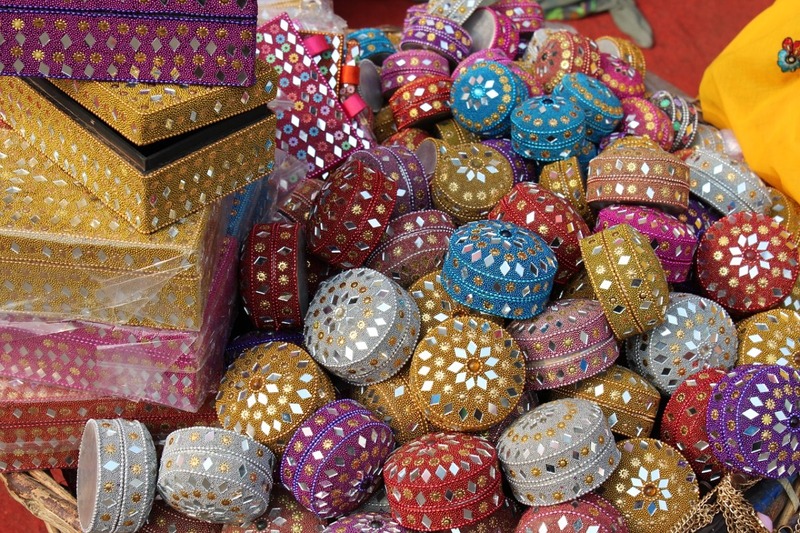 Chandni Chowk is one of the oldest markets in Delhi in existence since the Mughal period. Let me get it out there- navigating through its meandering narrow alleyways is not an easy task but is certainly worth it. If you want to buy fabrics, Katra Neel is your go to place. If you’re looking to shop some electronic products, Bhagirath Palace area is the answer to your needs. You can splurge on some beautiful and affordable silver jewellery in Dariba Kalan. And if you get hungry (which you will) while making your way in crowded, chaotic and winding lanes of Chandni Chowk, there’s a variety of local vendors serving delicious verities of street food. Which days of the week is it open: All days of the week (excluding Sundays). 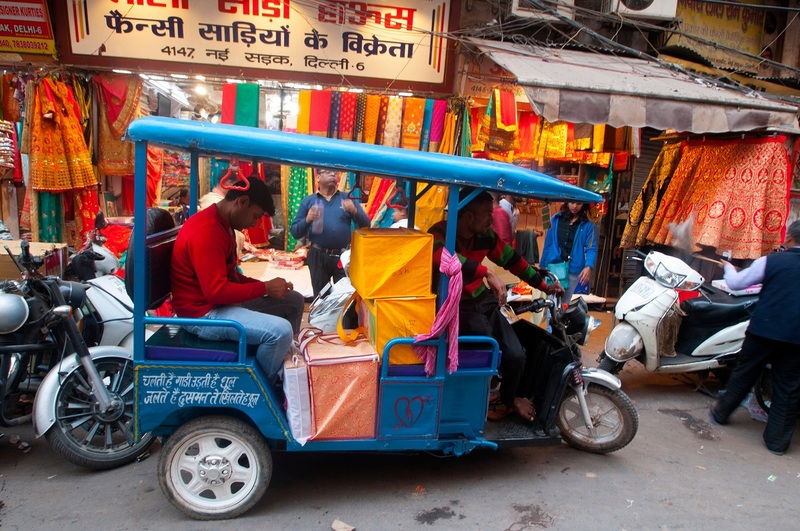 Sarojini Nagar is unarguably the most popular and most preferred local market in Delhi. Here you get everything from designer to branded traditional as well as western clothes, accessories, and footwear at dirt cheap prices. Don’t forget to make the best use of your bargaining skills here (just saying!). Location: South West Delhi, near Safdarjung Airport. Which days of the week is it open: All days of the week (excluding Mondays). 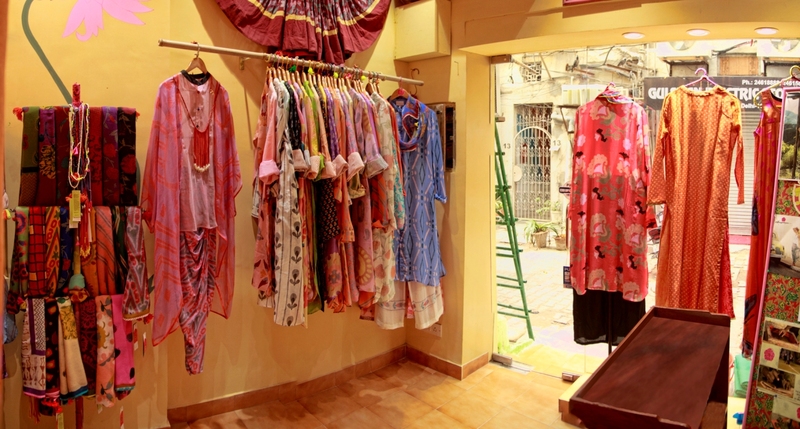 It is situated in one of the classiest shopping areas of New Delhi. Unlike other local markets of Delhi, your bargaining skills are of no use here. It has loyal customers who visit the branded stores here. What to do in Khan Market other than branded shopping? Explore the interesting book shops. You can find some skilled tailors who can stitch a suit for you in a few days. Shop some great books, music, Ayurvedic food and cosmetics, lamps, etc. There are some great lounges where you can cast off your exhaustion and stress. Relax and spend some time with yourself sitting in balconies of these lounges looking at the beautiful streets of Khan Market. It is in South New Delhi, close to India Gate. Most shops in Paharganj market deal in wholesale and also export to other countries. It is a great place if you want to shop for some unique and affordable goods. You will everything here from clothes, shoes, jewelry, books, music, textiles, handicrafts, hookah pipes, to incense sticks. Where: Paharganj Main Bazaar, opposite New Delhi Railway Station. Timings: Every day until nine o’clock at night.